 WITH MATCHING GIFTS, YOUR DONATION COULD BE DOUBLED! Many employers sponsor matching gift programs and will match charitable contributions made by their employees. You could double your impact on the lives of men, women, and children facing homelessness. If your company matches, you may be able to access the forms directly through the search. Follow the set of steps for your company, and Atlanta Mission will be happy to assist. FOR QUESTIONS ABOUT MATCHING GIFTS OR HOW YOUR COMPANY CAN GET INVOLVED, PLEASE CONTACT US.